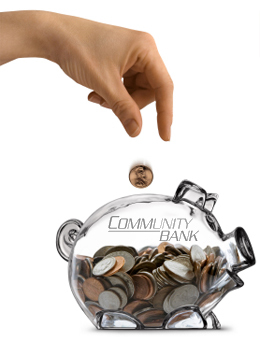 We have accounts that allow you to earn interest to meet your savings goals. Rates and Annual Percentage Yields may change weekly. Check our current rate sheets for today’s rates.